The volunteers who move the Nickel Plate Road No. 765 steam engine conduct a 400-ton symphony on rails. On Saturday morning, it was that whistle that alerted Kyle Timmerman, 21, of Pacific, that the 765 was approaching the Missouri River. He heard it before he saw the plume of white smoke on the horizon. Taylor saw the black smoke and white steam of the No. 765 as it passed through Pittsburgh last week on its way to Harrisburg. His wife tracked its progress through the website for the Fort Wayne (Ind.) 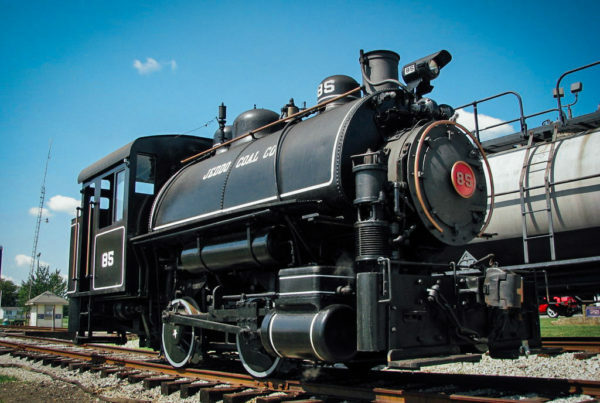 Railroad Historical Society, which owns the mainline engine, to make sure the family did not miss its return. The family last year visited the Steamtown National Historic Site in Scranton. Railroad enthusiasts lining the tracks included lots of elementary school-age boys and girls and even more older fellows who recalled the days when a steam train, especially through this area, was a way of life. â€œThis is a once-in-a-lifetime thing. You may not ever see it again,â€ said Bob Freidhoff, a Vinco native now living in Pittsburgh. 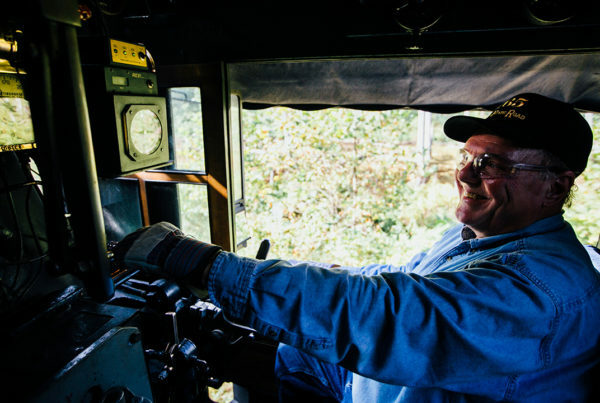 Residents from all over had been peppering the newsroom with calls about when to expect the engine, which was “deadheading” to Pittsburgh after weekend excursions in Harrisburg. The interest was intense. Locals and out-of-towners from gathering along the tracks, many with cameras and video tripods, to watch and hear the steam engine and wave at its passengers as it proceeded on its journey. Trig Simon of Toledo saw Saturday’s crowd gathered on the bridge’s sidewalk and stopped after deciding there must be something worth seeing. 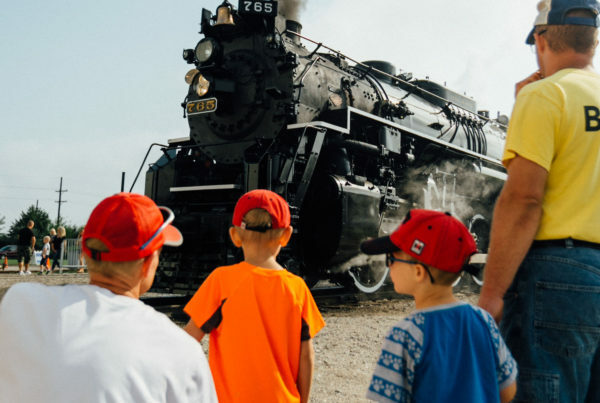 “It’s about the nostalgia and the history behind Toledo and its railroad heyday, and remembering what Toledo used to be as a railroad town,” Mr. Rude said. Mr. Gorshoff said he thought the steam engine’s trip through Toledo would energize the city. FRPS board member Ellen Gatrell said the occasion would boost the city’s rail tourism.